Which is the Largest Delta in the World? The Ganges-Brahmaputra Delta is the largest river delta in the world. It is also known as the Sunderbans Delta, Ganges Delta, the Brahmaputra Delta, or the Bengal Delta. The Ganges River Delta is located in the Indian subcontinent countries of India (West Bengal) and Bangladesh. It stretches from the Hooghly River of West Bengal on the west to the Meghna River of Bangladesh on the east. 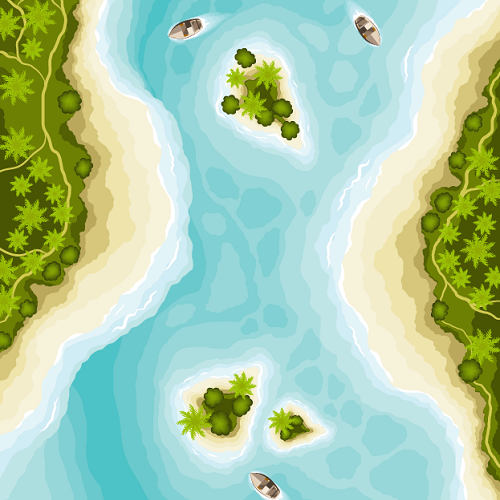 The Ganges River Delta is considered to be an “arcuate” delta because the Delta is in the form of a triangle or an arc. It covers an area of 105,000 square kilometers approximately. 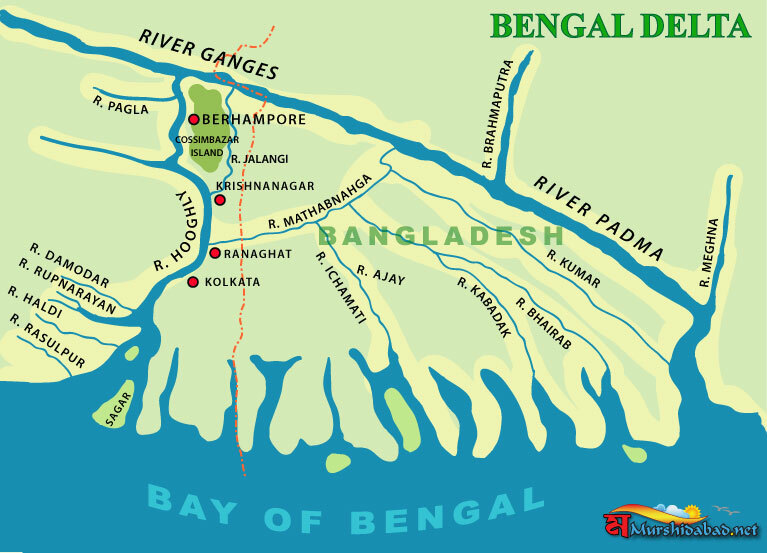 It is estimated that approximately 60% of the river delta lies in Bangladesh while 40% in West Bengal, India. The Ganges River Delta is formed from the deposition of sediments carried by the River Ganges and Brahmaputra along with several other rivers which empty their waters into the Bay of Bengal. 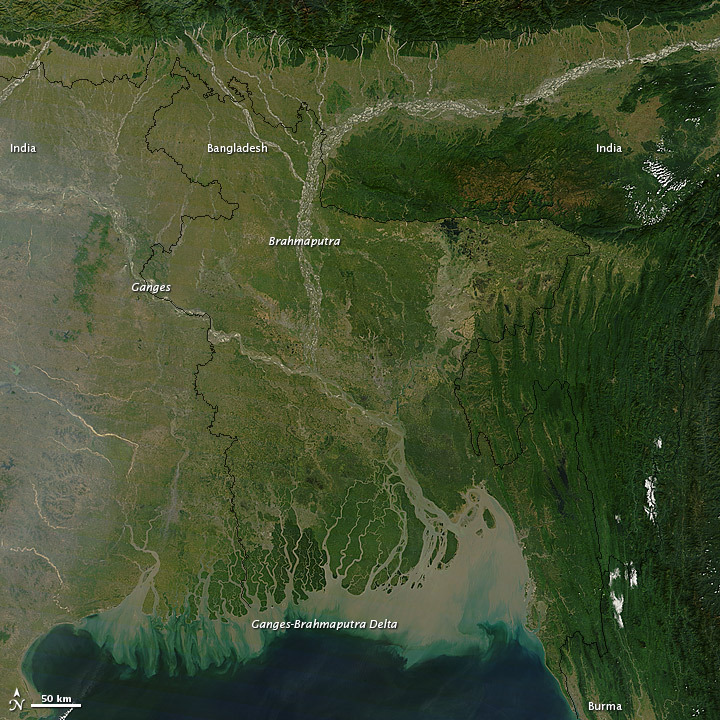 Most of the soil in the Ganges River Delta region is composed of alluvial soils. The soils of this region are rich in Minerals and nutrients which are very essential for good growth of crops. Ganges River Delta is nicknamed, “The Green Delta” as it is one of the most fertile regions in the world. AI Generated Faces That Look Realistic are Now Just a Click Away!